So, we have mentioned before that one of our favorite places for cakes, cupcakes and cookies is The Chocolate. Well, my most favorite cupcake to order when I go there is a chocolate cupcake with caramel buttercream frosting. What's the old saying, "Imitation is the purest form of flattery?" That's what I've attempted to do here. Because seriously, why mess with something that in my opinion has already reached perfection?! 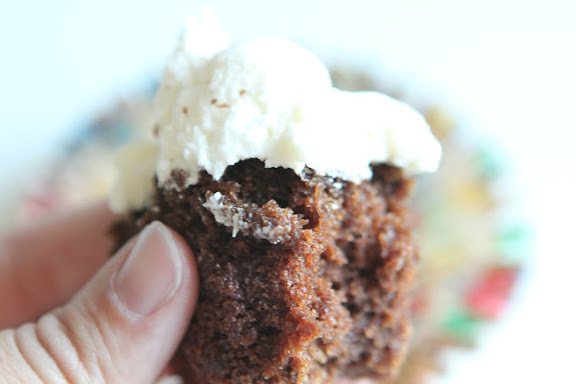 I took a classic texas sheet cake recipe, tweaked it and made cupcakes. They turned out even better than I expected and so easy! I made the buttercream using the same ratios I use for most of my butter based frostings and added a generous dose of high quality caramel flavoring. 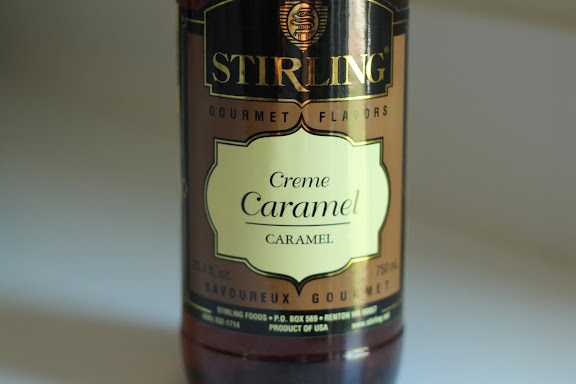 The 411 on caramel flavoring is that I had to order it on line. Unfortunately, you can't by this stuff at the grocery store. Some specialty food stores may carry it but I couldn't find it where I live. I whipped the butter to incorporate lots of air and make it fluffy before adding the powdered sugar. 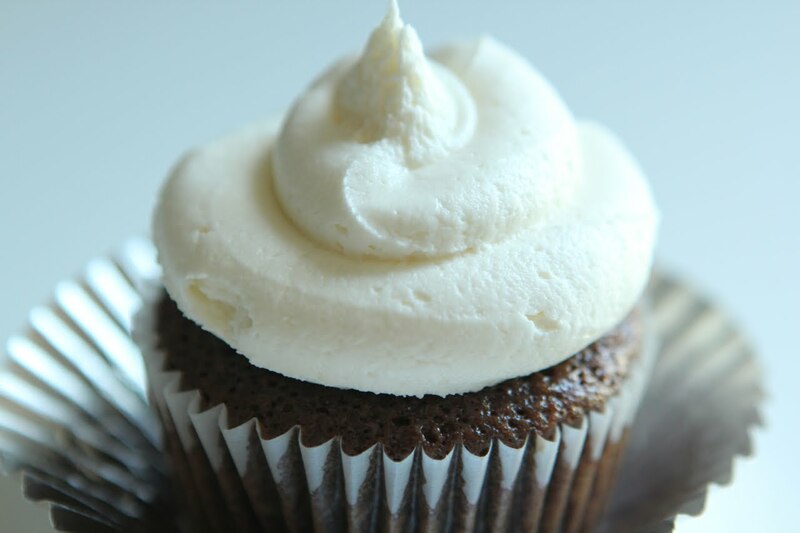 The finished result was a moist and tender chocolate cupcake with a silky smooth caramel frosting! Give them a try! You will not be let down! In a large mixing bowl combine: flour, sugar and salt. Set aside. In a glass bowl or liquid measuring cup microwave water, butter and chocolate for 2 minutes then stir. Making sure chocolate is completely melted. Add this mixture to the flour mixture and mix well. Add buttermilk, eggs, baking soda and vanilla. Beat until well mixed. 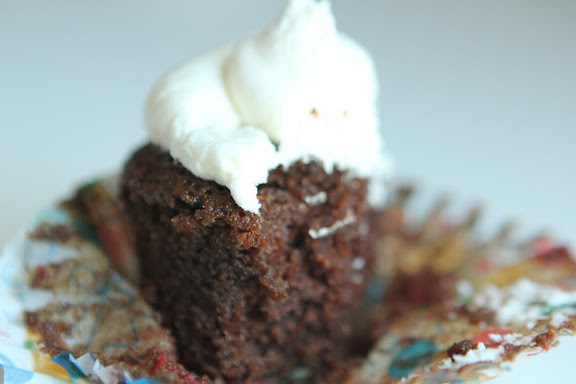 Pour into 2 cupcake paper lined muffin tins. Makes 24 cupcakes. Then into the oven for 15-18 minutes. Cool in tins for 15 minutes, then transfer cupcakes to cooling racks. Whip butter for about 1-2 minutes until light and fluffy. Add powdered sugar, 1 cup at a time, beating after each cup. Add caramel flavoring 1 tablespoon at a time, beating after each. Frost and ENJOY! Caramel flavoring?!! Oh no, I wish I could go back to a few seconds ago when I didn't know this stuff existed. I don't think I could possibly want one of these cupcakes more.